* All units are 100% burn in & tested. 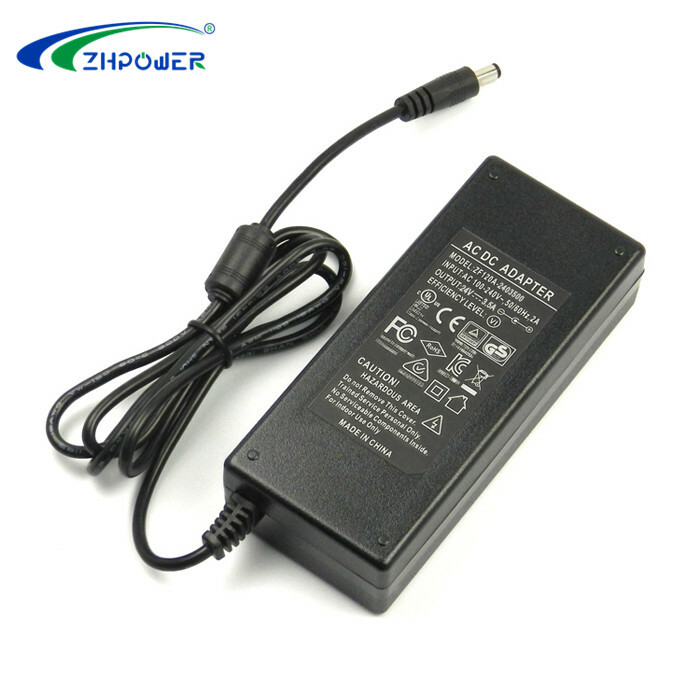 * Short circuit protection, overload protection, over voltage and over current protection. 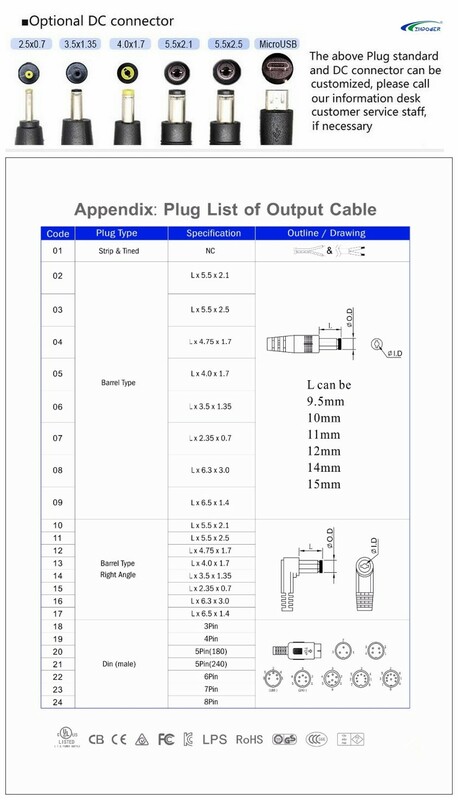 * With UL cUL CE KC RCM CB GS TUV PSE CCC safety marks and other international certification. 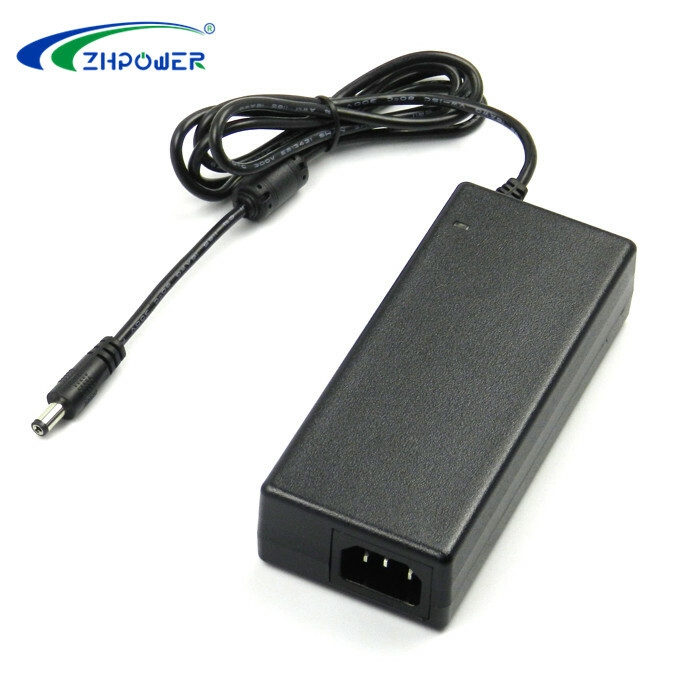 * Application: 3D Pinter, Ultrasonic Humidifier, LCD Monitor, LED Lights, CCTV, Car DVR, Digital Photo Frame, Tablet PC, Refrigerators, Portable DVD, Set top box, Security System products, Massage products, etc. 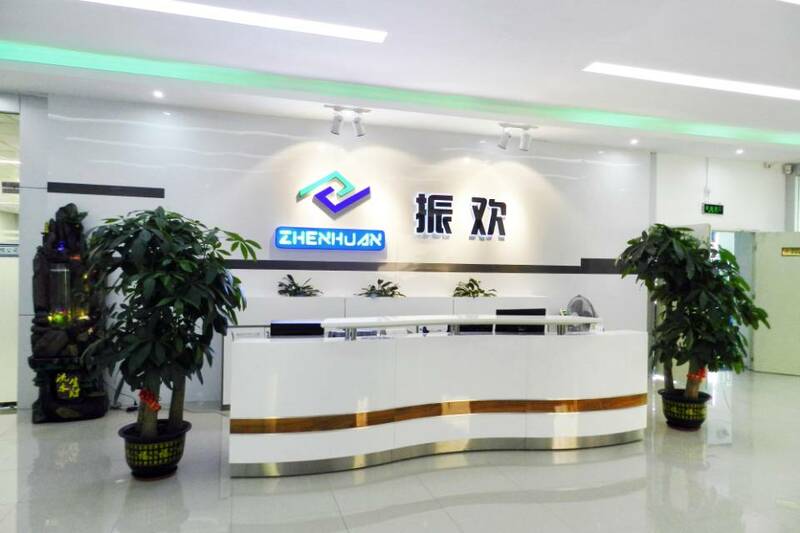 Shenzhenshi Zhenhuan Electronic Co., Ltd.. is factory specializing in the manufacture and export of Switching Power Supply, AC/DC Adapters, LED Driver for more than eight years. 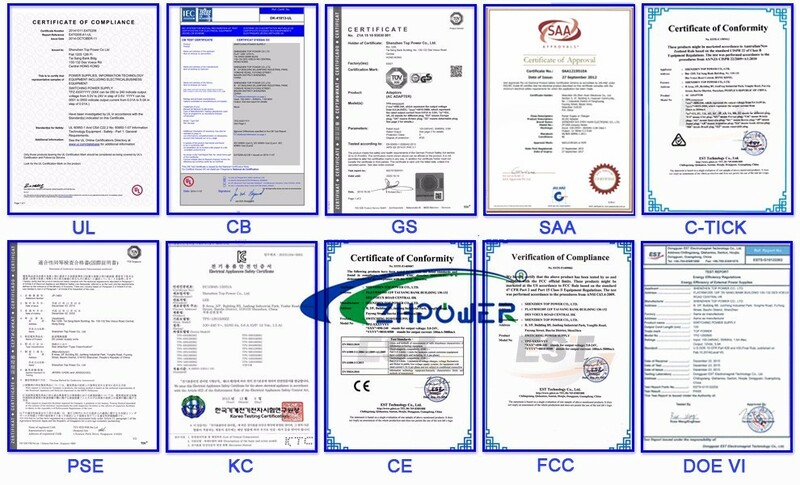 Our products has passed UL, cUL, KC, CE, FCC, TUV, RoHS, CB, GS and PSE certificate. 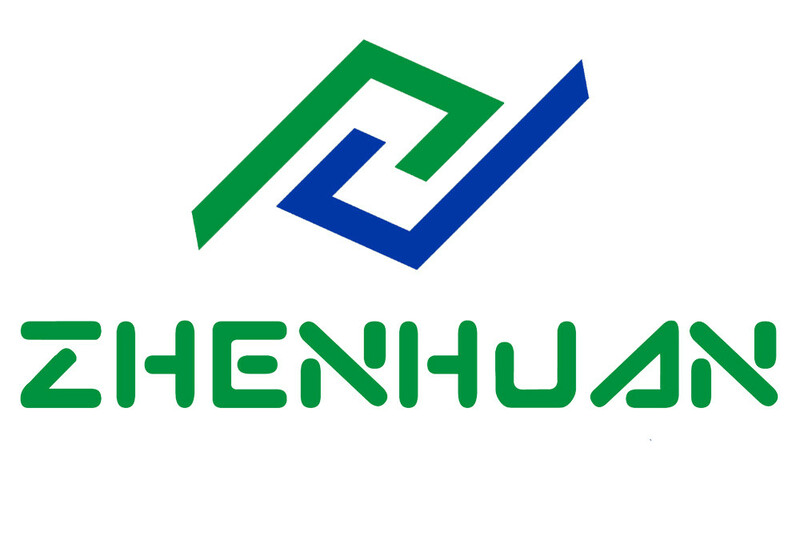 We have great ability in developing and producing qualitative ZH products for customer to establish their own brands. 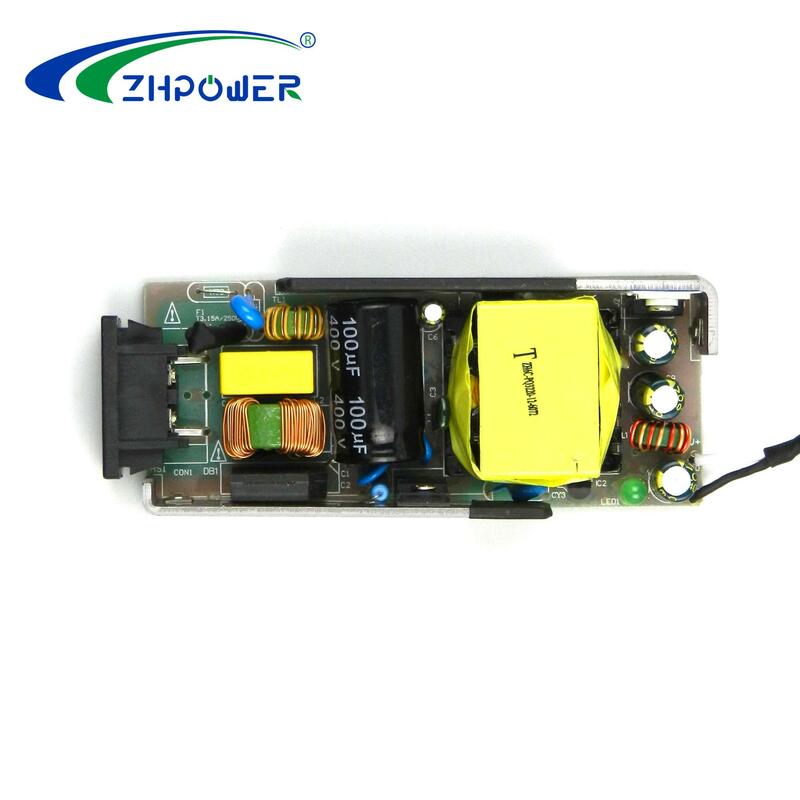 Welcome to visit our website Http://www.szzhpower.com which includes our company profiles, history and something latest products. Package: Each one will be put in a small brown box, and 50pcs will be put in one carton, with the size of 44.5cm*37cm*17cm. 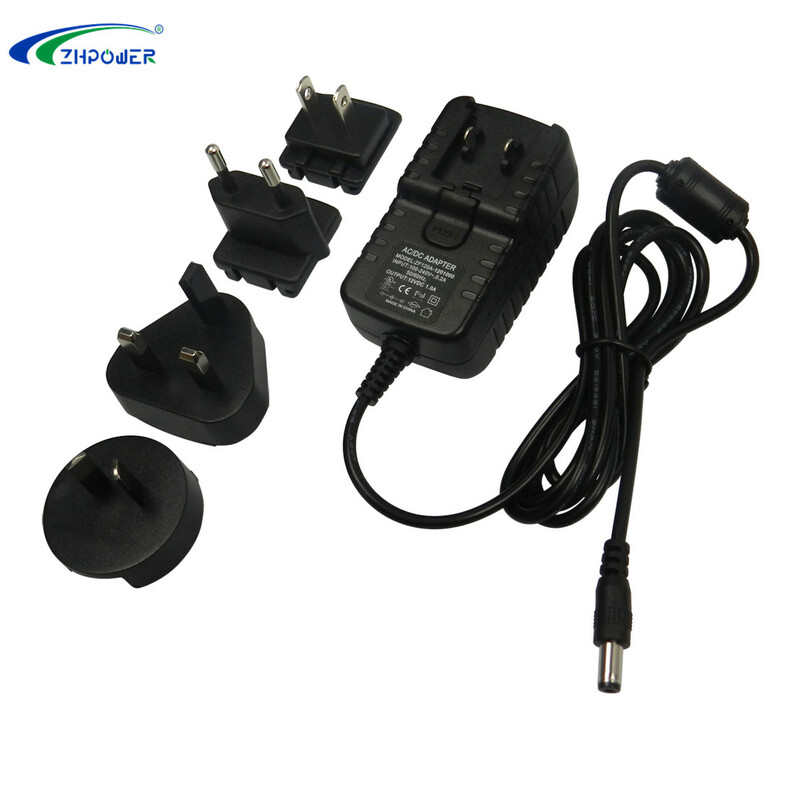 Payment term: 1)AliPay; 2)PayPal, Western Union for small amount; 3)T/T 100% Prepaid, T/T 30% deposit and 70% balance before delivery. 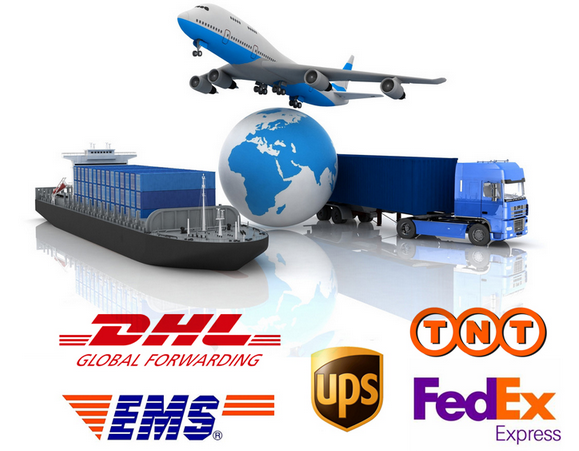 Shipping method: DHL, FedEx, UPS, EMS, Seaway or as per your requirement. What is the main product of your factory? 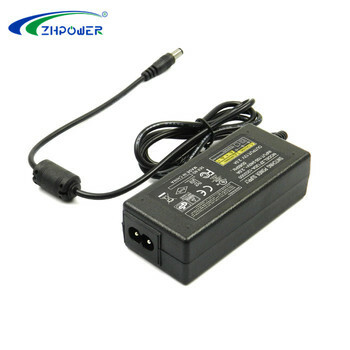 We are the supplier for 0-500W global power adapter, including Wall plug adapter, Desktop adapter, USB charger, Switching power supply, LED power supply, Dimmer power supply, LED driver, Class 2 power supply, Open frame power supply and so on. Do you offer samples for testing? 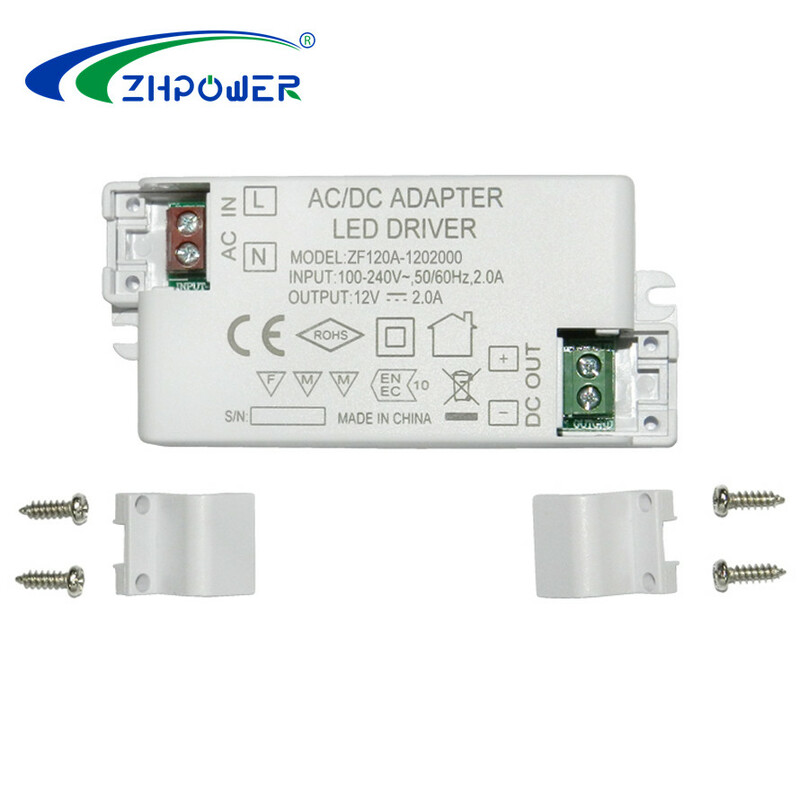 We offer samples for testing with cost paid by buyer. 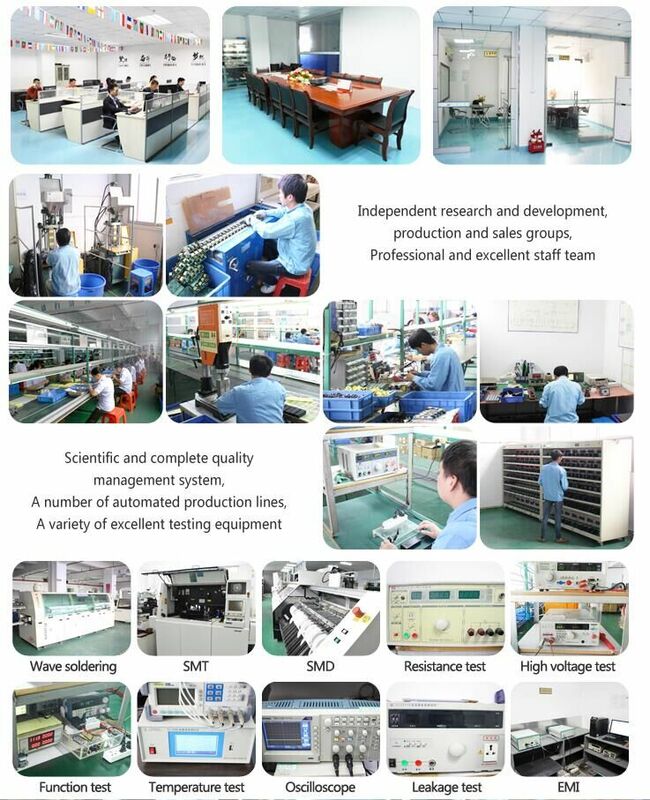 Besides we welcome our customers to take sample as we believe seeing is believing. What is the warranty? 3 Years Warranty. What is the MOQ? 100PCS. Can you design the ODM based on our design? We can design. One week make up sample. 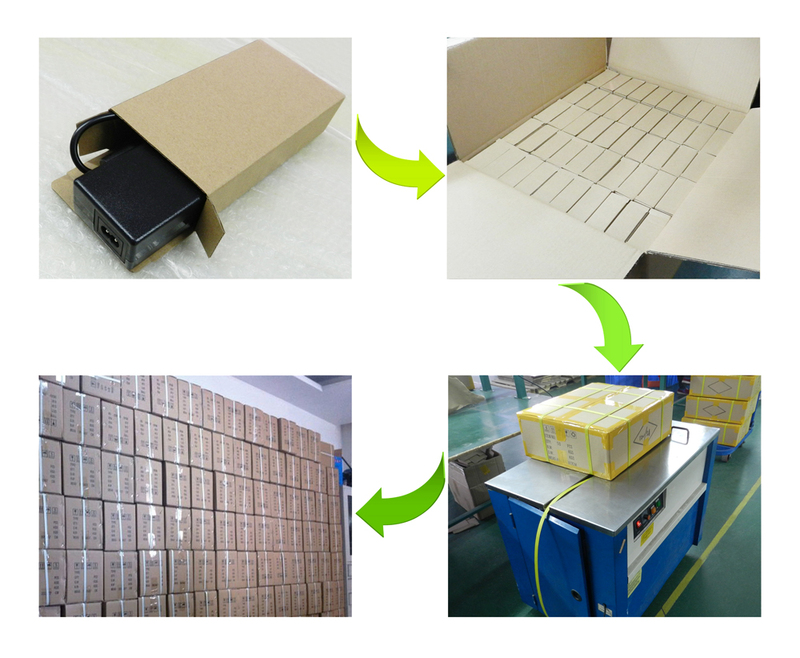 30 days sample test 45 days start to MP. Can you print our logo on labels? 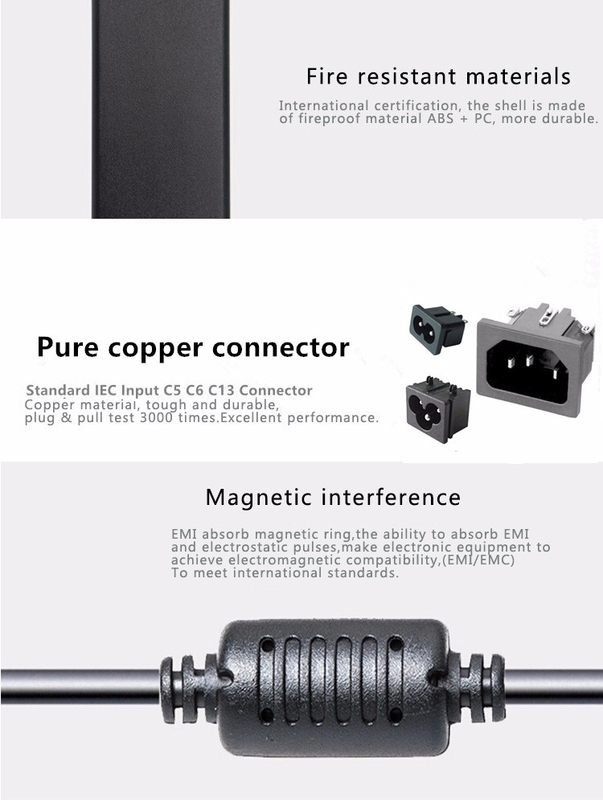 Yes, we can OEM, MOQ will be 500pcs. How do I know the production status? 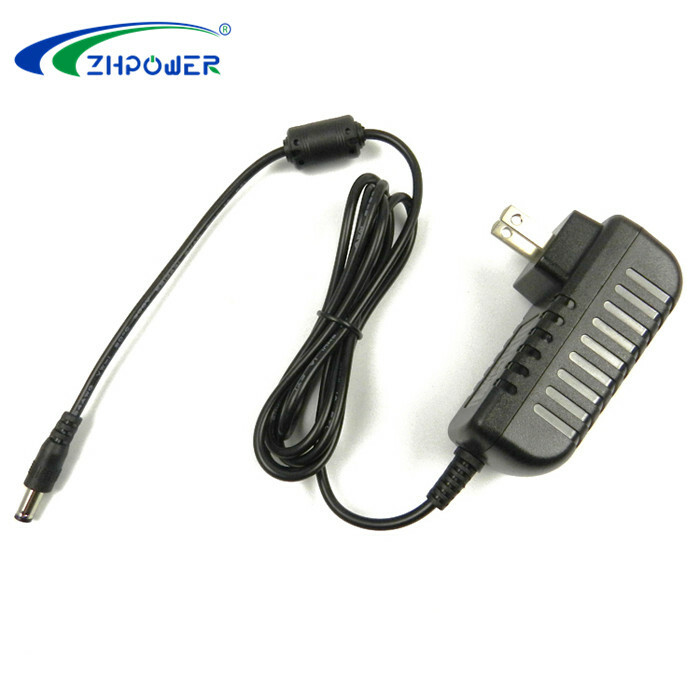 Our sales person will follow your order and notify you on time, also you could reach us by SNS Tool to get Live picture and video. Could I have third Party to QC the product? We welcome you doing that!